Nice day wasn’t it? I feel…. 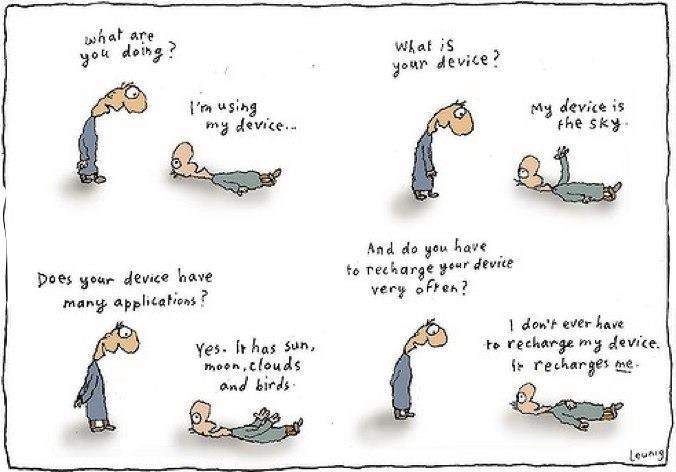 recharged. Now: Prepare for winter storms.